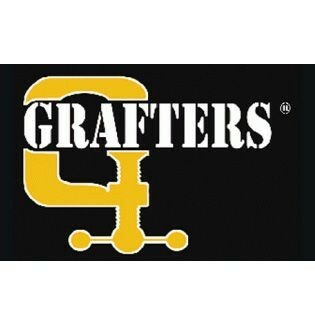 Grafters Boots have been a major player in the professional safety, industrial & work-wear sector since its inception in 1999. Grafters footwear built up it's reputation on reliability, quality & value for money. 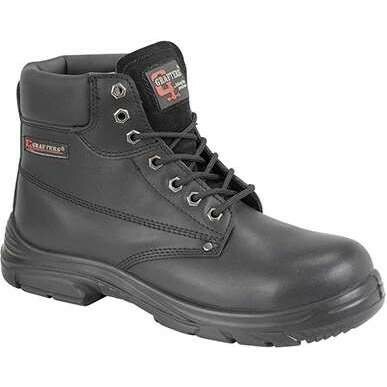 The Grafters 2019 footwear coolection puts the emphasis on comfort with their range of safety boots..
At Work & Wear Direct we providing high quality and protective safety boots and for men and women. 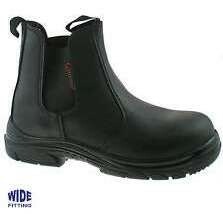 Check out our range of Grafters safety boots below.